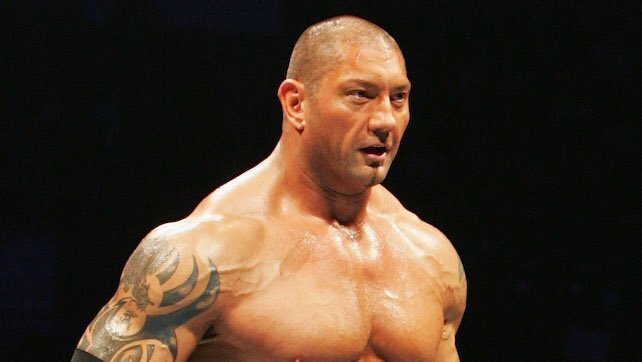 Batista has won a World Championship 6 times but which of those times was more impactful? This will be a look at the top five Championship victories for Batista and why they were so impactful when they were. This was a homecoming for Batista. He would defeat King Booker at the 2006 Survivor Series in order to recapture the championship he never lost. The match itself isn’t anything memorable, but the moment itself was nice and it felt like Batista was back where you belong because he should have never lost the championship in the fashion that he did it was more of an accidental injury. Also, this setup the beginning to his amazing feud with The Undertaker that would take place from that WrestleMania onward.